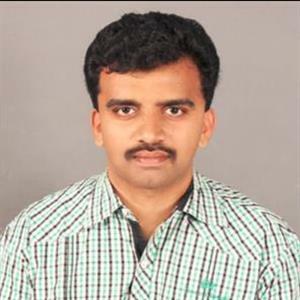 Sri Ramachandra Murthy June 13, 2018 12:00 IST Amit shah's TN visit to strengthen party! 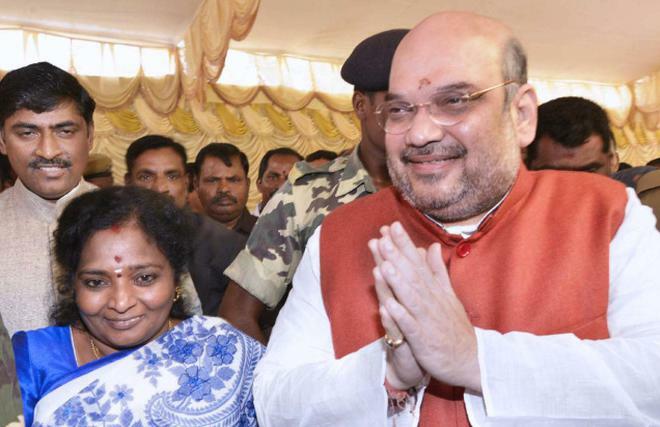 Tamilisai Soundararajan has announced that to strengthen the base of BJP in Tamilnadu ahead of the Loksabha elections next year, the BJP president Amit Shah will be visiting Tamilnadu soon. The Tamilnadu BJP leader Tamilisai Soundararajan had visited former prime minister of India and former BJP leader Atal Bihari Vajpayee at AIIMS hospital in New Delhi and had inquired about his health. Post her meeting with Vajpayee, she had interacted with the press where she said that Vajpayee's health condition is good and that he'll be getting discharged soon after his health gets better. She had also said that to strengthen BJP ahead of the Loksabha elections, Amit Shah will be visiting Tamilnadu next month. With the mindset in Tamilnadu against development plans, people are opposing the 8-way road plan without knowing it benefits, said Tamilisai Soundararajan.